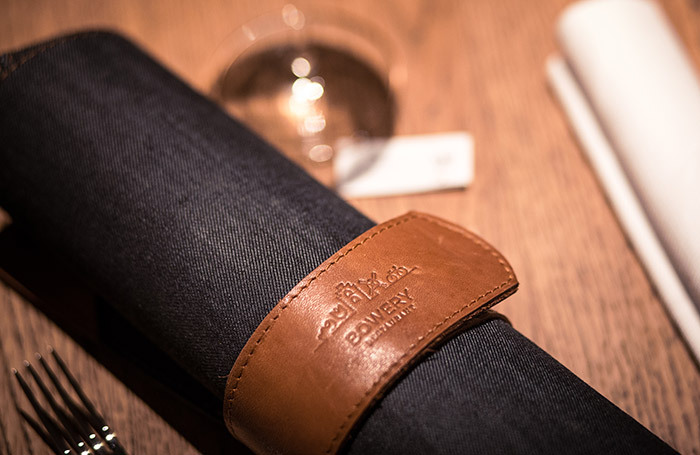 Bowery offers authentic and contemporary dishes: grill specialties from the Josper charcoal grill, Asian (wok) cuisine dishes and a selection of classics. Bowery works with fresh products, mostly local and seasonal. The dishes can be ordered all day. Guests have the freedom of choice by creating their own grill dishes or salads with the products they prefer. 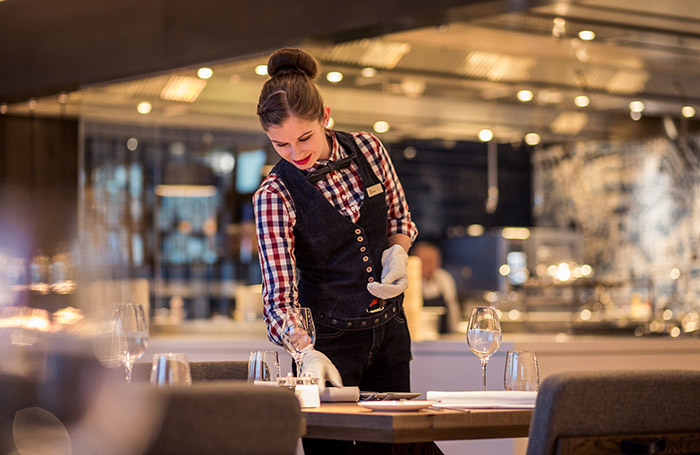 In the restaurant you will feel the knowledge and love for good food and drinks, along with a passionate team. Bowery is all about design. Look around and be surprised by all the Dutch details. The food is prepared in the three open kitchens where the tiles, designed by the Spanish artist Israel Páez , provide an authentic local touch with their Dutch & Asian elements. 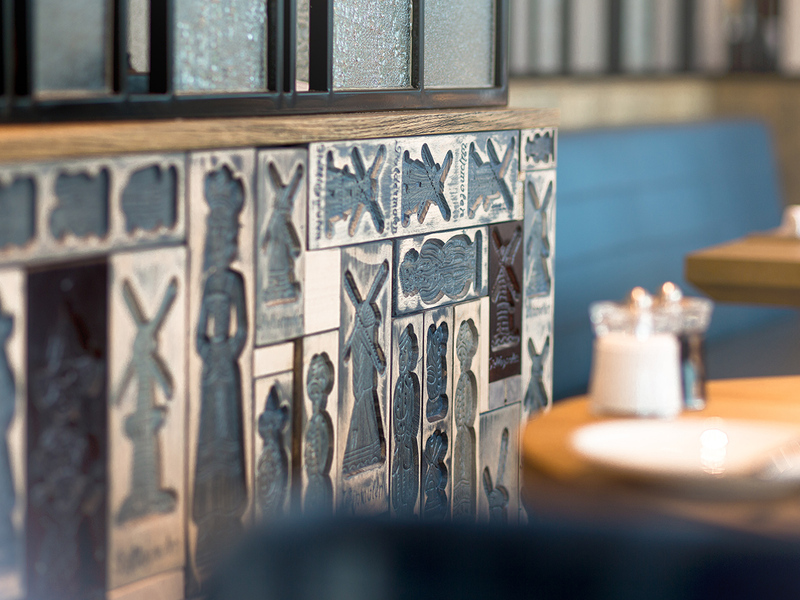 Pass by and discover more details, like the “speculaas” molds on the benches and the “Makkumer” tiles in the bathrooms. Bowery is located in the middle of the Netherlands and is a perfect location to “meet in the middle” and located closely to Amsterdam Airport Schiphol, Hoofddorp en Haarlemmermeer. Next to this, Bowery offers complimentary parking up to 4 hours for all guests who are having lunch or dinner at Bowery.